← MetroWear Rocks the Runway! One more week before Mother’s Day. If you have not decided on what to get for your mom or for yourself as a mother’s day treat, here are some gift ideas with different price points– from Php 699 up. 1. 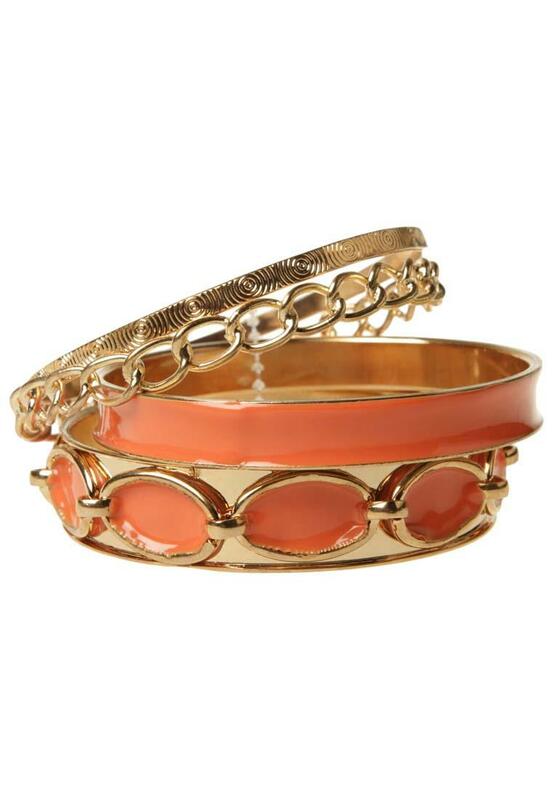 A set of bangles to add color to her looks. It’s the instant picker upper for mom and she’ll surely love it! She can use it solo or stack it together with her other bracelets for maximum effect. 2. 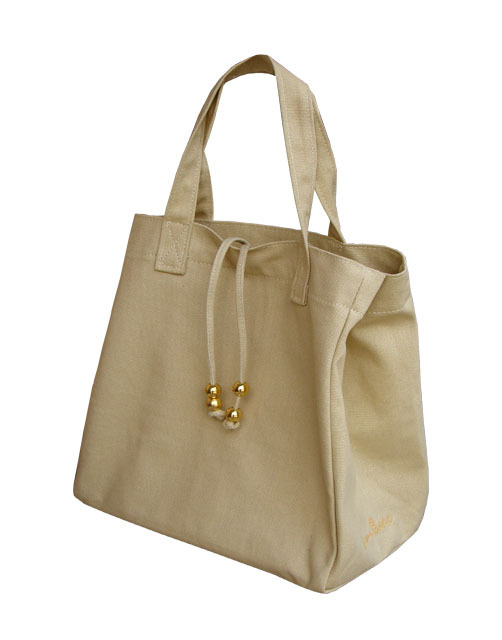 A nice, basic canvas tote for the weekend or for the beach. Let mom rest her shoulders and arms from carrying her heavy bag. Allow her to carry something basic and very light for a change! 4. One of the 4 (or if you are feeling generous, all 4) perfumes from Ralph Lauren’s Big Pony Fragrances will surely keep mom very happy and leave her feeling fresh and wonderful without fail! Available at fragrance counters at all leading department stores nationwide. Availability: At your favorite fragrance counters in all leading department stores nationwide. 5. 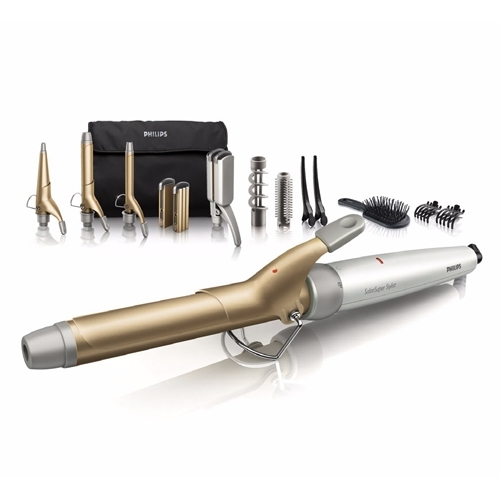 If your Mom has long, straight hair, why not get her a Philips Multi- styler so she can enjoy having curls and other hairstyles too? Happy Shopping, and do it while it’s still early so you can receive the gift in time to give your Mom on Mother’s Day. Mother’s Day is on May 13, 2012, Sunday.